Revelation Online‘s Immortal Annex is a renowned academy located near the Imperial City of Sidus Ur. It’s a place anyone can visit and it is said to contain unlimited wisdom. It’s also the subject of the most recent RO blog post. There, students can learn special skills and gain strength. The academy even boasts its own faction with local residents holding daily special events and offering rare items for sale. 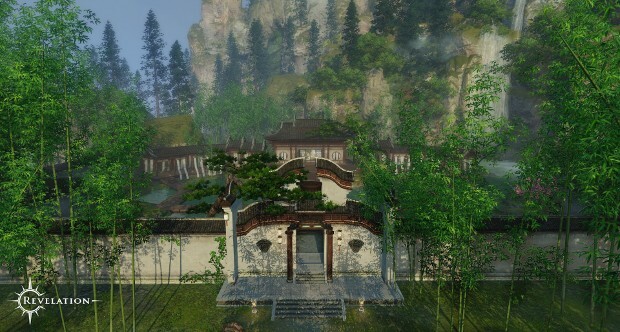 More details on the Annex are available in the latest Revelation Online tourist blog. The combat feels like it has a 2 second delay, I didn’t like it. Don’t even try this game, If you still have hope in mmorpg this is not the game you wanna put that hope in :).